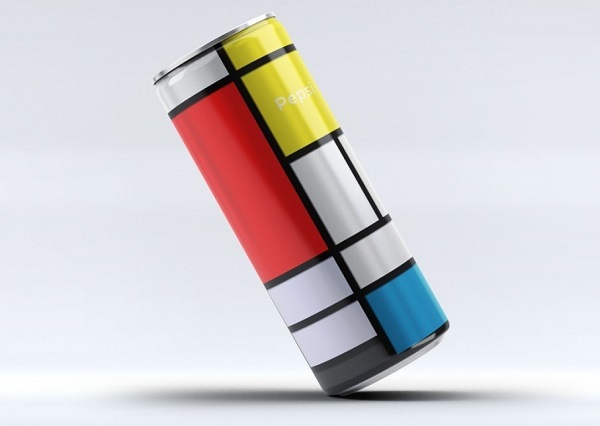 I find art by Piet Mondrain to be extremely fascinating. To see it being applied on our everyday life can be rather interesting. 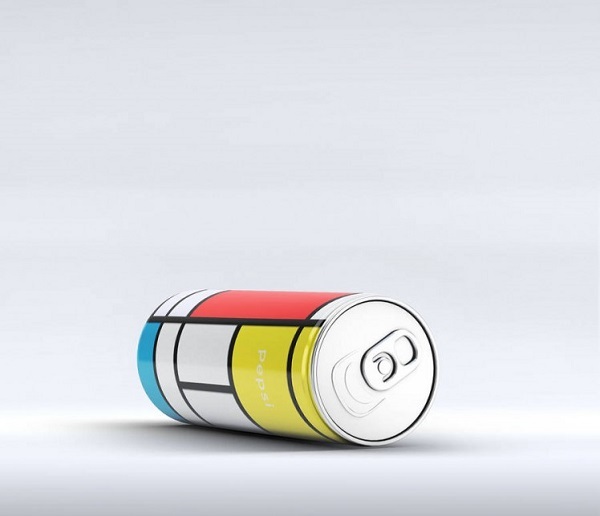 Designer, Andrea Salamino created an almost new Pepsi can that is clad in traditional Modrian print style. 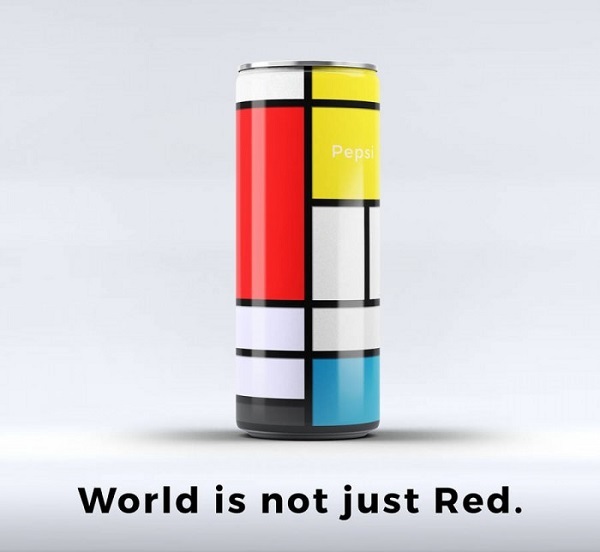 I love how he craft style into the iconic Pepsi can, converting the predominant blue into a new unique identity. Design is integral to our lives and at times we can bring forward a difference by stimulating the way we see and feel things around us. Especially things that we consumed frequently, a well conceived execution brings forward a strong statement. 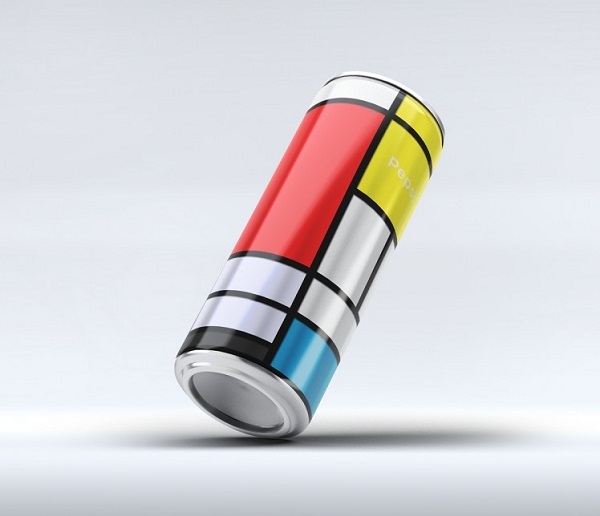 More of his work can be viewed here.